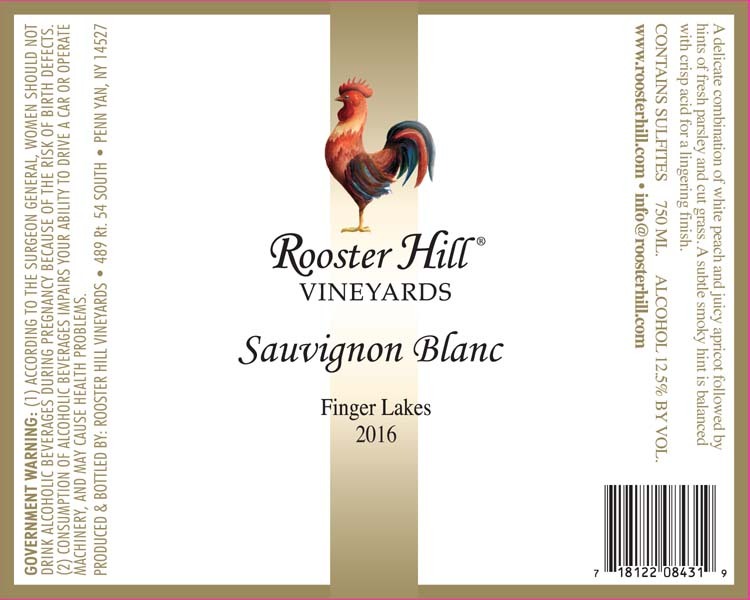 A dry white wine that has birght notes of lemon drop and candied apricot with a peach accent. The wine is crisp and refreshing and finishes with a delicate splash of minerality. The full bodied red wine is bursting with berry basket flavors with a hint of cranberry and spice. 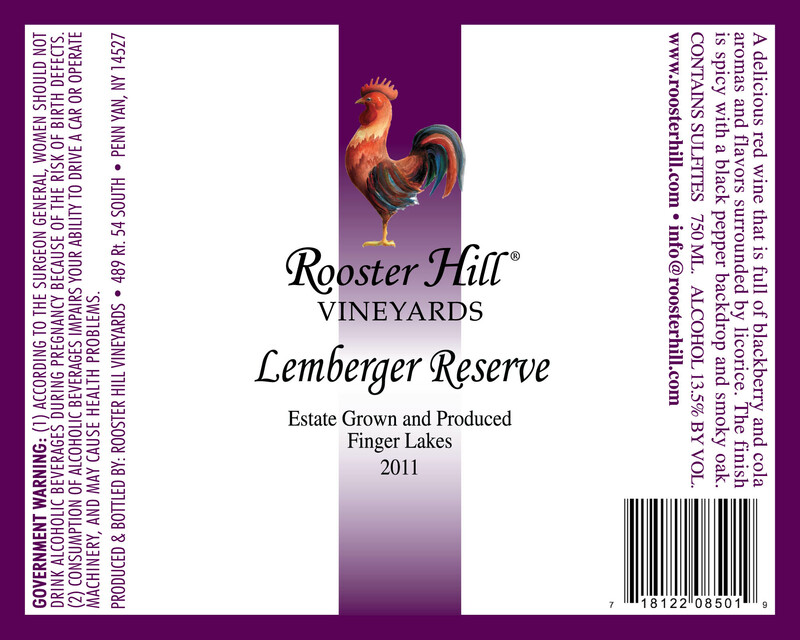 Also known as Blaufrankisch, Lemberger is a lovely wine that pairs well with lamb, duck, roast beef or spicy ribs. An off dry wine that is full of rich, ripe fruit flavors. Aromas of sweet apricot, mango and pineapple dominate this wine. Bright acid combines with a light, natural sweetness to finish crisp and clean. A delicate combination of white peach and juicy apricot followed by hints of fresh parsley and cut grass. A subtle smoky hint is balanced with crisp acid for a lingering finish.